The Coliseum becomes your very own comedy club in this fun filled night of laughs, compered by Manchester's own Paul Haslam. 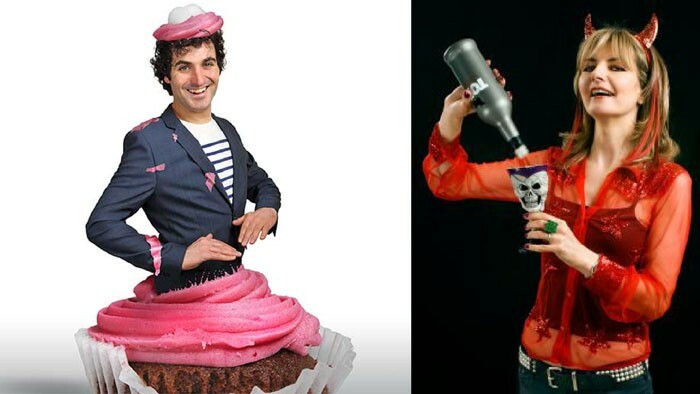 Critically acclaimed comedians Pat Monahan (Show me the Funny) and Jo Caulfield (Jo Caulfield Won't Shut Up, Mock the Week, Never Mind the Buzzcocks) take to the stage to deliver a night of wit and hilarity, in the intimate setting of the Coliseum. Enjoy a few drinks while you're watching and settle in for a night of top quality comedy.